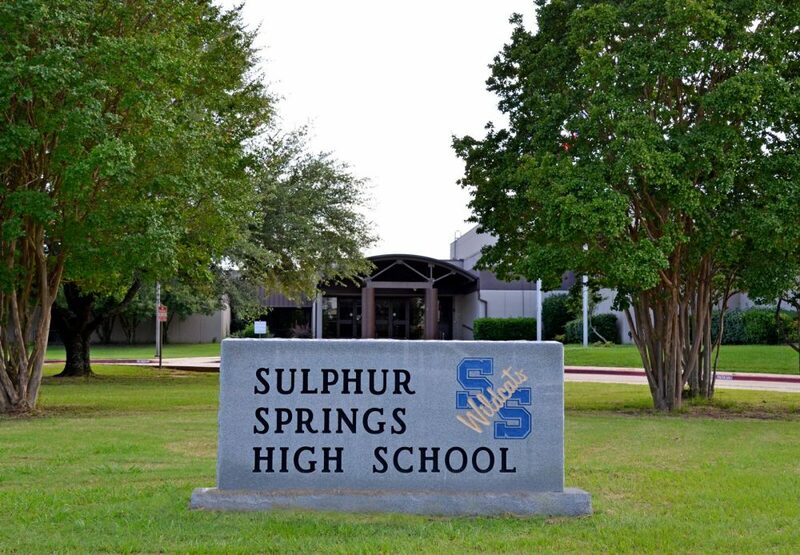 This year, Sulphur Springs High School has 4 students who are state finalists in the essay competitions. Sydney Washburn and Breana Wooten are finalists in the Barbara Jordan Essay competition. Rachel Bramlett and Annmarie Gunn are finalists in the Latino History Essay competition. These students will attend an award ceremony and have their essays placed in the Texas State Historical Archives at the University of Texas. Region 2 Academic UIL Championships were held on Friday, April 12, and Saturday, April 13, at Prosper High School. On Friday, Ready Writing, Journalism and Computer Science contests were held. Annmarie Gunn finished 3rd in Ready writing and Angela Brown finished 2nd in News Writing. Both girls advance to state on May 2 – May 4. Angela also earned 4th place (alternate to state) in Editorial Writing. Brayden Fisher received a medal for placing 5th in Computer Science, and the Computer Science team consisting of Fisher, Dakota Soles, Kevin Orozco and Blake Talmage earned medals for third place in a very strong regional field. On Saturday, all other academic events were held. In Spelling and Vocabulary, Dawson Carpenter earned 4th place,and was name an alternate to state and Mariam Tran earned 6th place. The Spelling and Vocabulary team made up of Carpenter, Tran, Gisselle Garcia and Cameron Beard earned 2nd place as a team, making the group an alternate to state. SSHS’s Literary Criticism Team made up of Carissa Carter, Matthew Harper, Andrew Westlund and Lainey Whittle earned a regional championship in the last competition of the day. Carissa Carter led the team with a state high 92 points for first place. Matthew Harper was a close 2nd. Andrew Westlund and Lainey Whittle rounded out an outstanding team performance with 4th an 5th place finishes respectively.